LENNAR Gorgeous North East facing Home The Pinehurst plan greets you at the foyer with ceilings with open railing throughout the gameroom & landing. The open concept kitchen offers large L shaped island and abundance of cabinets. The expansive windows in thew family room provide spectacular views and natural light. Private master suite is a wonderful retreat featuring his and her sinks, a luxurious shower and spa tub. Generous outdoor living area features a large covered patio overlooking greenbelt and pond. 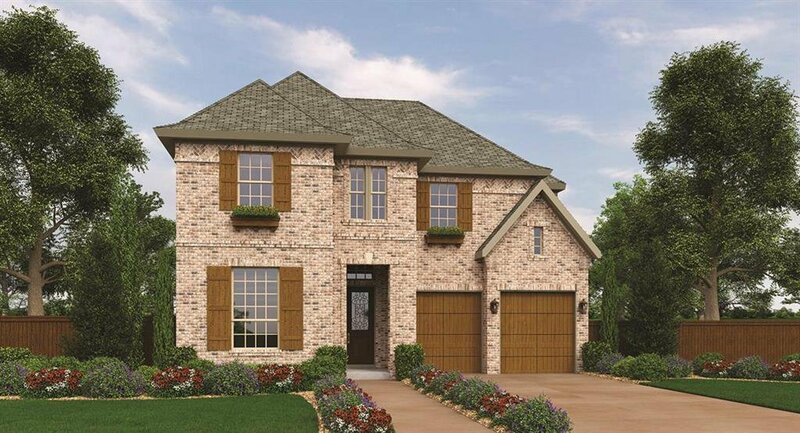 The second floor includes three spacious bedrooms, gameroom & media, and 2 bathrooms. This home complete APRIL 2019! !